A young woman from Calgary has invented a faster way to clean up toxic waste generated by oilsands extraction, using filters made from sand and bacteria. That has made Hayley Todesco, 18, the Google Science Fair's regional winner for Canada this year. A young woman from Calgary has invented a faster way to clean up toxic waste generated by oilsands extraction, using filters made from sand and bacteria. 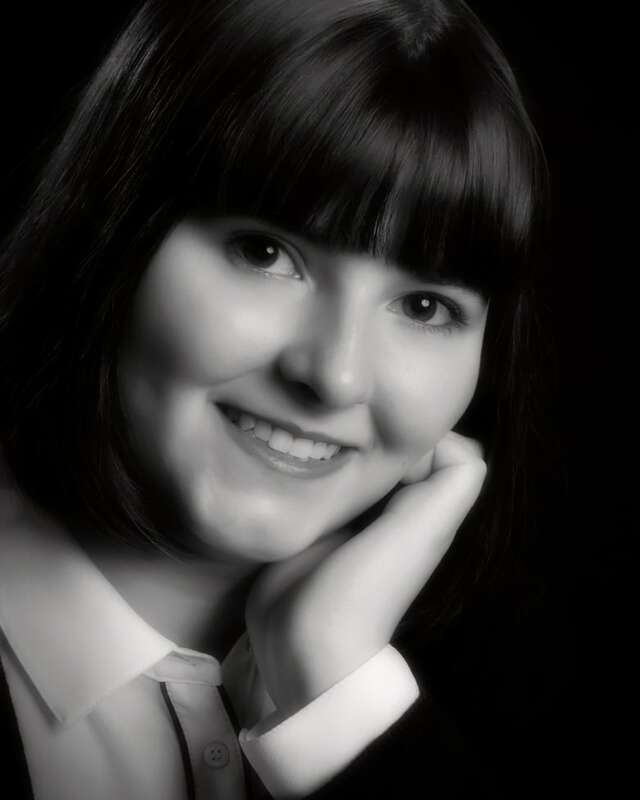 The new technology has made Hayley Todesco, 18, the Google Science Fair's regional winner for Canada, Google announced in a news release this week. Todesco is one of 90 regional finalists around the world who remain in the online competition held annually by the technology giant since 2011. Todesco says that based on her research, her technique could break down toxic compounds found in oilsands tailings 14 times more quickly than letting them sit, stored in tailings ponds as they mainly are now. "The significance of these results is the discovery of a sustainable way to decrease the detoxification of tailings ponds from centuries to decades," she wrote in a summary posted on the Google Science Fair website. Tailings ponds occupied about 176 square kilometres in 2010 or roughly the area of B.C. 's Saltspring Island, according to the environmental think-tank the Pembina Institute. That area is expected to grow to 250 square kilometres by 2020. Todesco said that having been born and raised in Alberta, she was very aware of this pollution problem. She was trying to think of a science fair project that would help solve it, when she thought back to a demonstration in her Grade 5 class. The class had been raising money to send filters to Africa for drinking water, and a guest speaker helped the students make some from pop bottles and sand. "We put muddy water in the top and it came out totally clean," Todesco said. When she remembered that, she added, "That's kind of when I had my eureka moment." Todesco was also interested in biology and bioreactors that use bacteria to break down waste, so she decided to make a bioreactor that incorporated sand, similar to devices invented to clean European sewage in the 19th century. 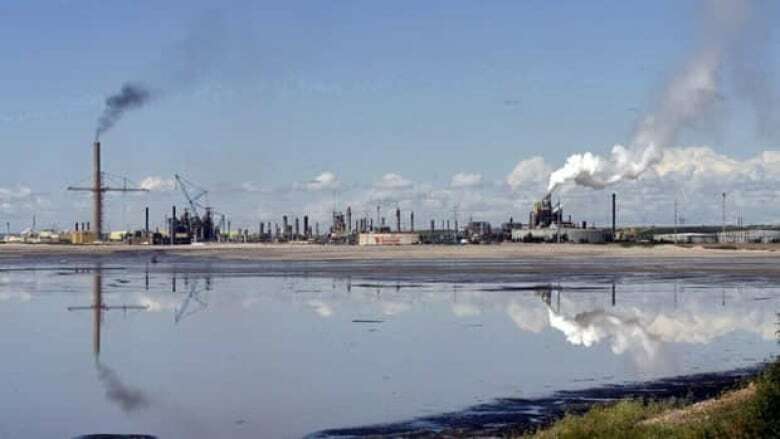 Todesco wanted it to break down naphthenic acid, a major toxic component of oilsands tailings. 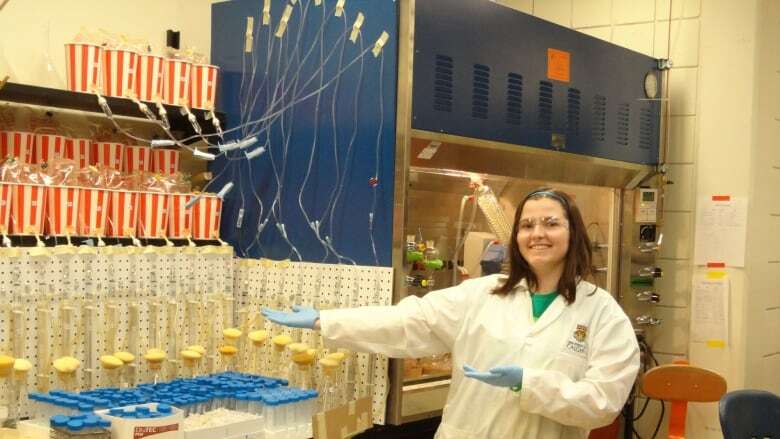 She didn't have access to bacteria or oilsands tailings, so she looked up a University of Calgary web page featuring labs that specialized in research on tailings ponds. "I found the professor with the nicest smile and sent them an email," she recalled. Lisa Gieg, an assistant professor in biological sciences at the university, agreed to let Todesco work in her lab with the bacteria and tailings they had already collected. Because it was a biology lab, they didn't have much in the way of supplies for building filters, but they did offer her some tubing. Todesco then began work designing the filters, using aquarium sand, empty IV bags, and other materials she picked up at hardware and dollar stores. Initially, to speed things up, she hooked her system up to a fountain pump from Home Depot, which promptly caused it to overflow. "A few months of work was basically ruined when I turned it on," she said. "Building and engineering was definitely the hardest part." It took her seven months and about 120 tries with different designs to get a working system, which relied on gravity to pull oilsands tailings through sand topped with a film of bacteria in IV bags. In all, it took two years to complete the project, including the experiment and the analysis – she checked naphthenic acid levels in about 100 samples using the lab's gas chromatograph. Each sample was prepared for analysis in an hour-long procedure that included several minutes of vigorous shaking. "My arms got really strong," Todesco recalled. In addition to going into the lab for three or four hours after school, she spent her March Breaks there and also missed lots of her Grade 12 classes at Queen Elizabeth Junior Senior High School, which her teachers later allowed her to make up. So it was with much anticipation that she stayed up late to see if her efforts and labour would get recognized by the Google Science Fair regional judges. The regional winners were quietly disclosed online at 1 a.m. ET on June 26. "I like freaked out and woke my sister up and it was great," Todesco said. "This is really the height of my recognition for all the work that I've done." The global finalists will be announced Aug. 6, and will have a chance to compete for prizes including a $50,000 scholarship, a trip to the Virgin Galactic spaceport and a trip to the Galapagos Islands. Last year, Ann Makosinski of Victoria, B.C., went to the finals of the Google Science Fair and won the 15-16 year old age category for inventing a body-heat powered flashlight. On mobile and can't see the video below? Click here.